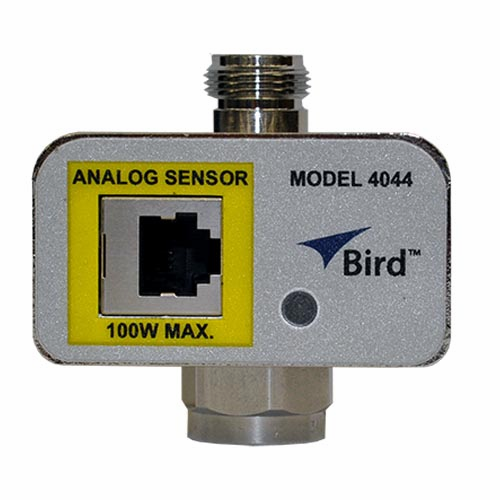 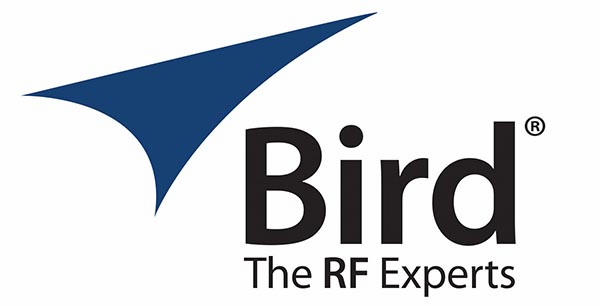 Bird 4044 Series, RF Power Sensors are economical sensors capable of measuring the output power of either analog or digitally modulated radios, at power levels up to 100 watts. 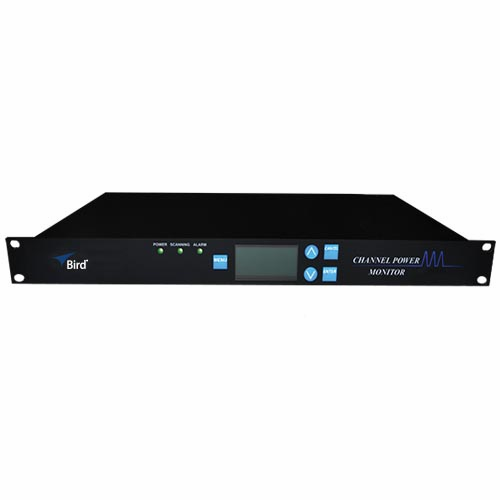 The Model 4044 is accurate to within +/-5% of reading with traceability to NIST. 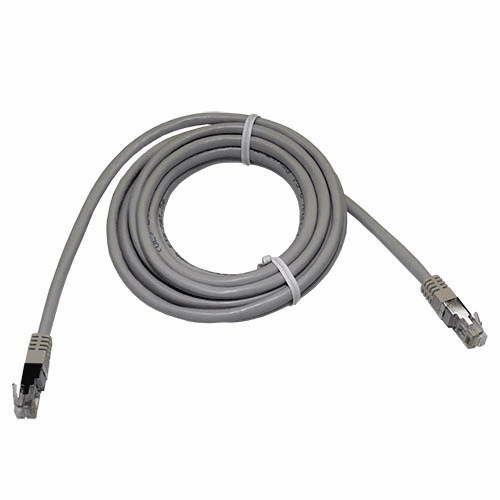 These sensors are a non-directional and ideal for use at the input to each channel of the transmit combiner where the VSWR is well controlled.